When you stay at Aqua View Motel, you certainly won’t go hungry during your vacation! 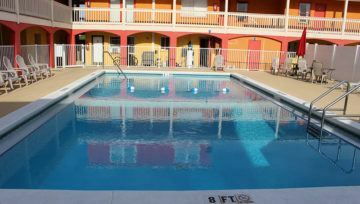 Our motel is located minutes away from some of the very best restaurants in Panama City Beach, FL. 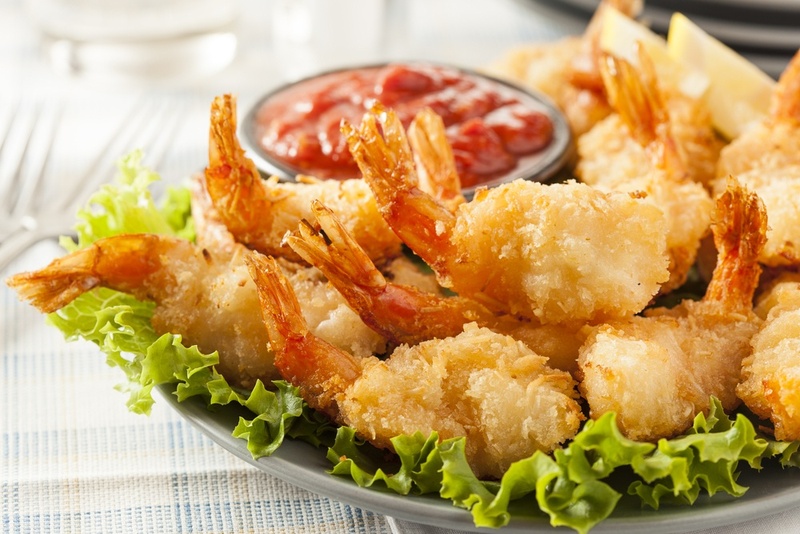 Whether you’re looking for breakfast favorites, fresh seafood, or tasty burgers, the eateries near our motel are sure to have something that everyone in your family will love. 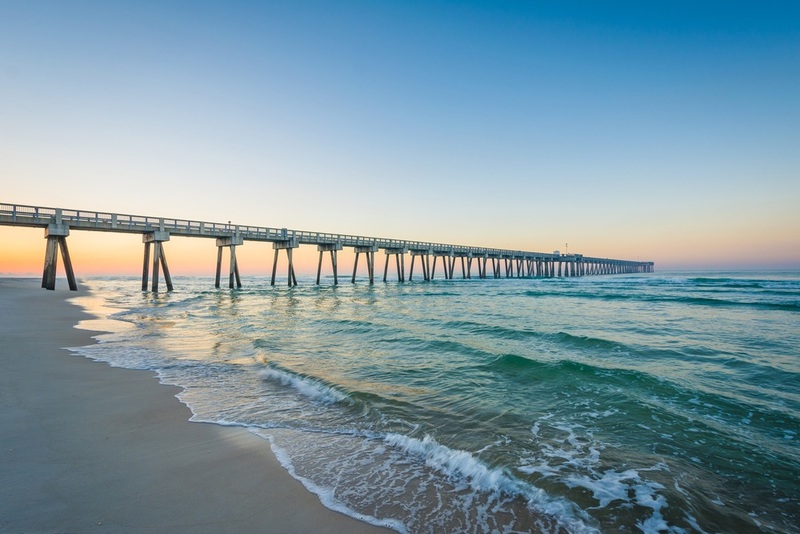 To help you make the most of your next getaway, we have put together a guide to five of the most popular Panama City Beach restaurants close to our motel. 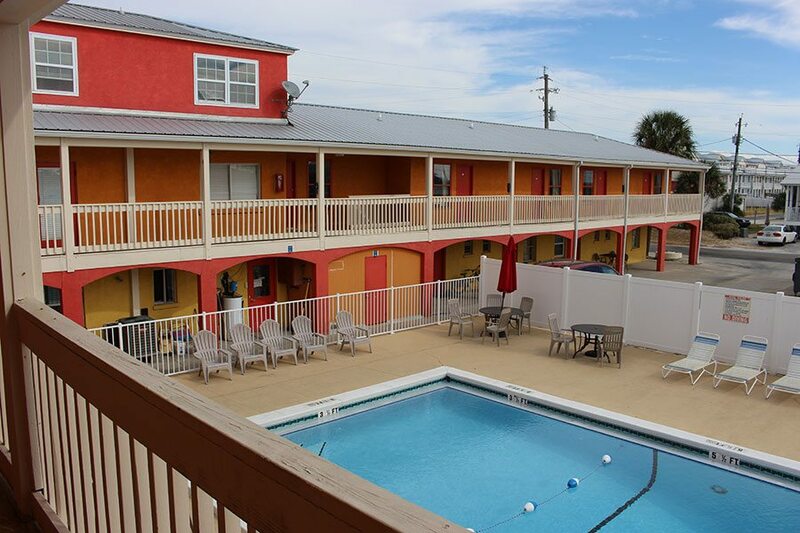 We'd love for you to stay at our motel during your next trip to Panama City Beach, FL! 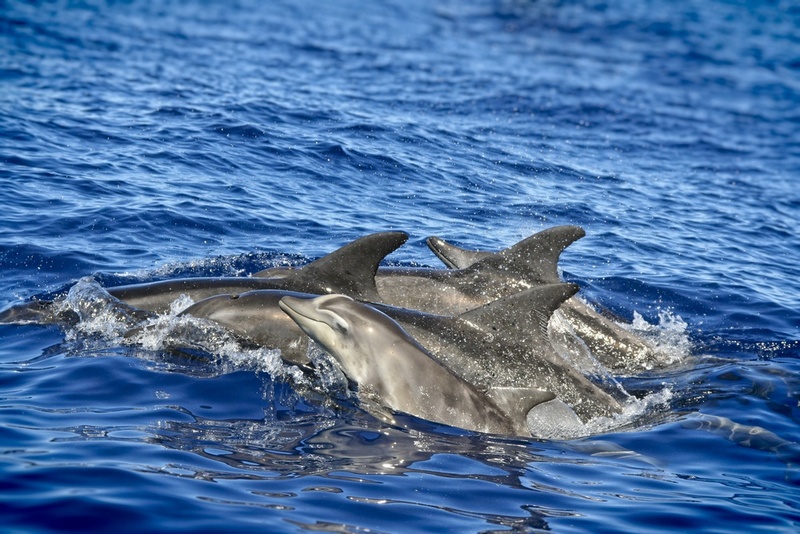 If you need help with your reservation, please don't hesitate to call us at 877-571-3483.